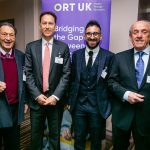 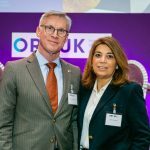 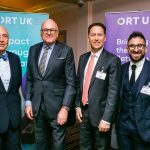 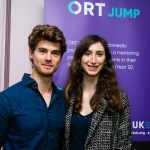 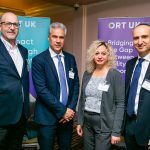 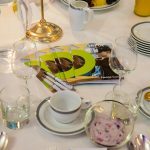 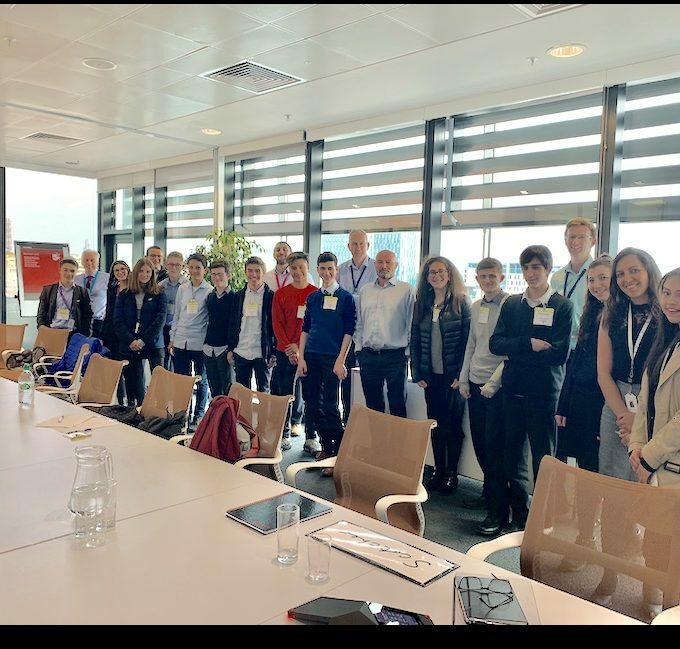 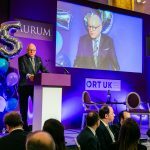 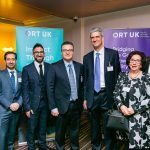 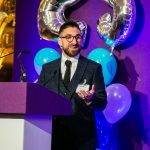 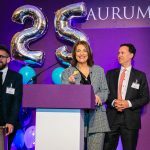 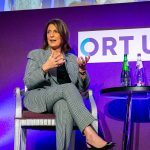 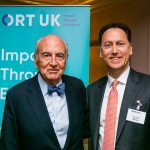 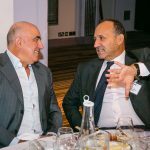 We celebrated 25 years of the ORT UK Business Breakfast (28/3/19), with guest speaker ITV’s CEO Dame Carolyn McCall in conversation with BBC’s Business Editor Simon Jack. 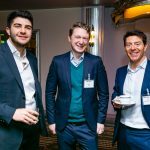 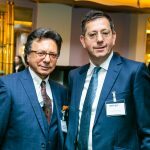 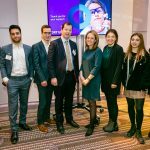 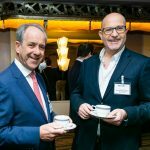 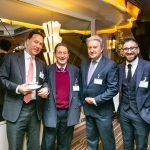 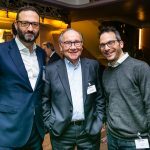 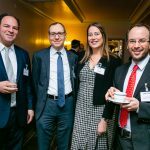 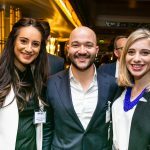 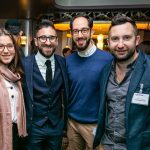 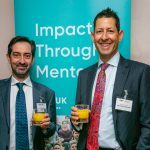 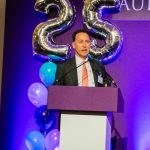 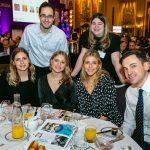 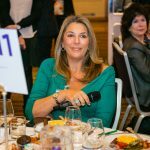 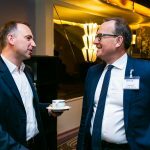 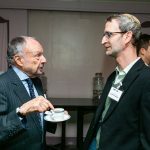 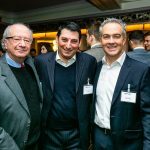 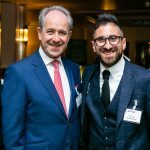 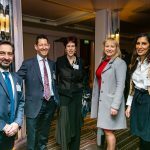 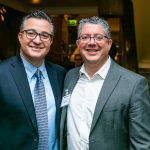 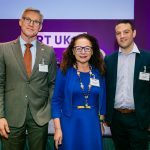 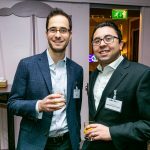 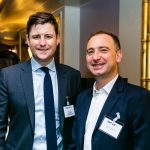 Over 200 guests enjoyed a pre-work breakfast at the Sheraton Grand London Park Lane, before Dame McCall and Simon Jack gave an insight into life at the helm of the UK’s biggest commercial television network. 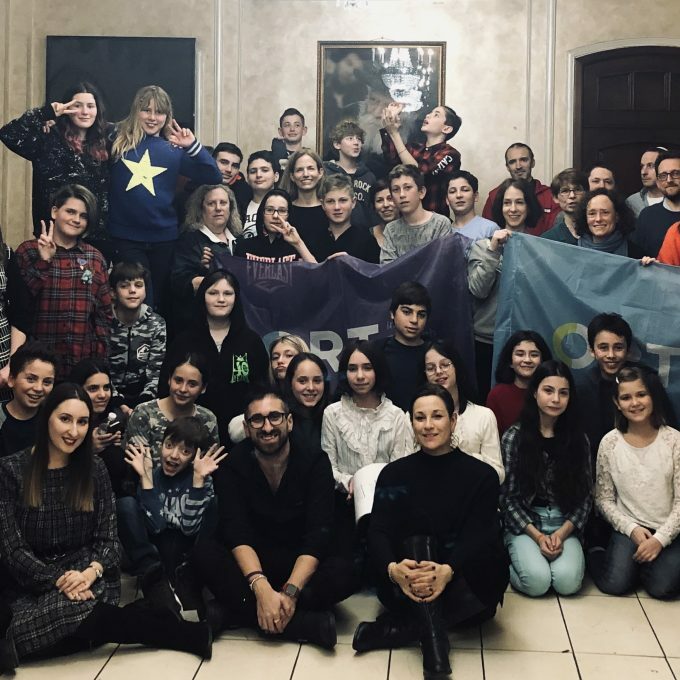 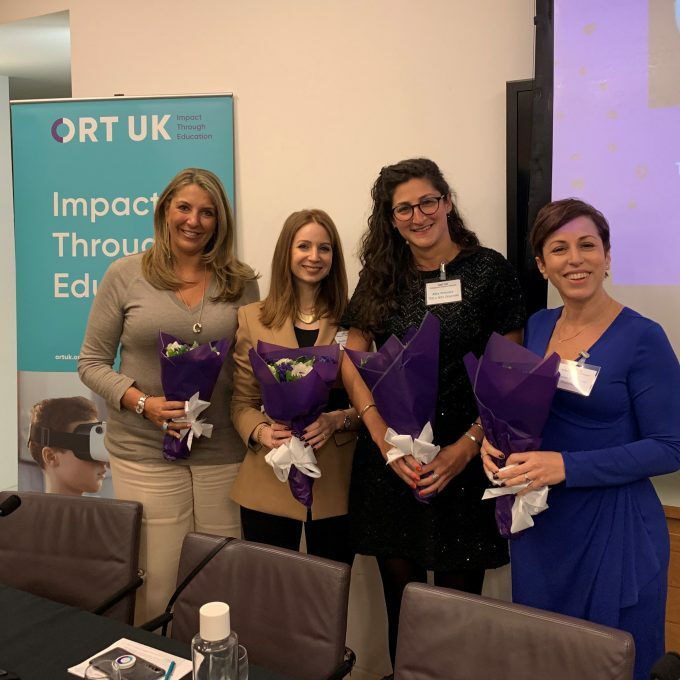 Through the generosity of our supporters, over £40,000 was raised towards ORT’s life-changing schools and training programmes across the global network.